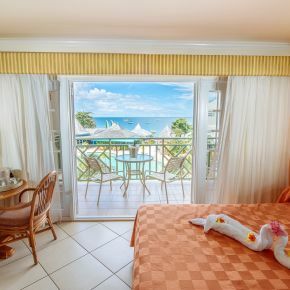 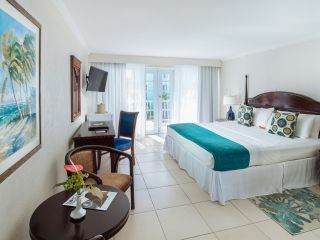 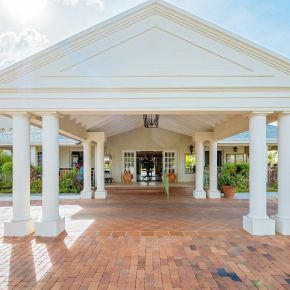 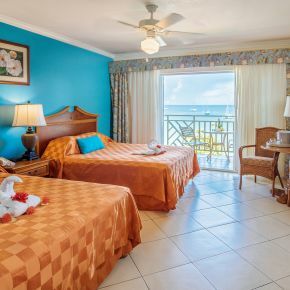 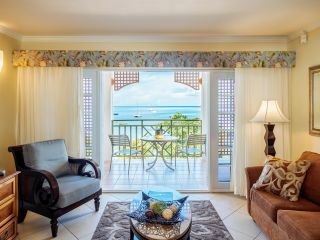 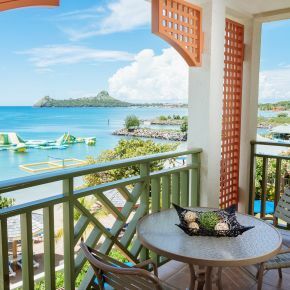 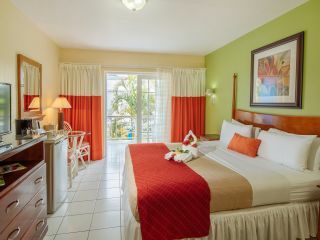 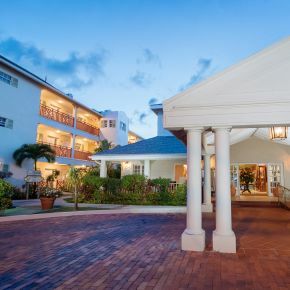 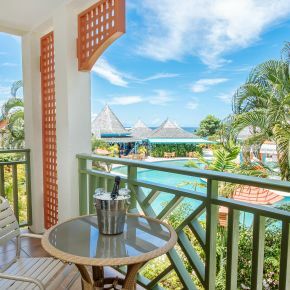 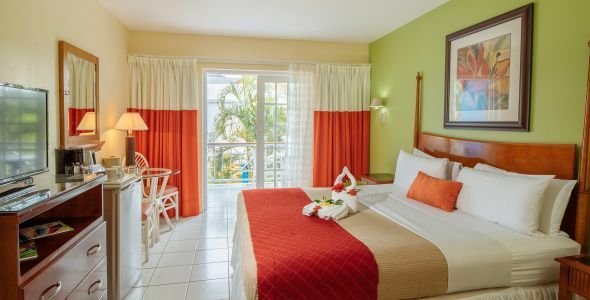 Located in St. Lucia’s beautiful Rodney Bay, Bay Gardens Resorts features four unique and authentic resort hotels that exude the island’s trademark warmth and gracious hospitality. 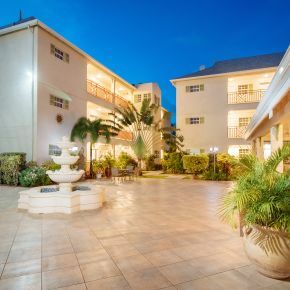 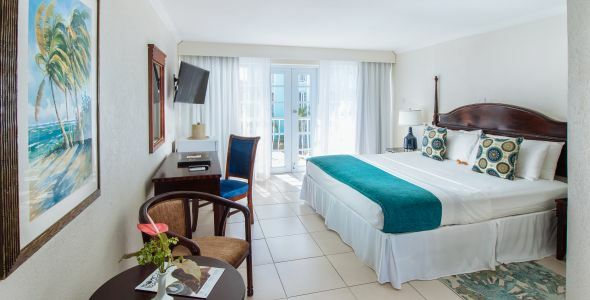 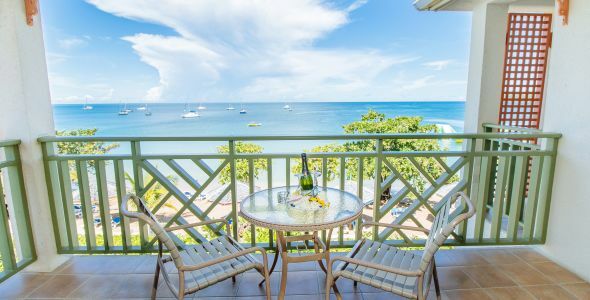 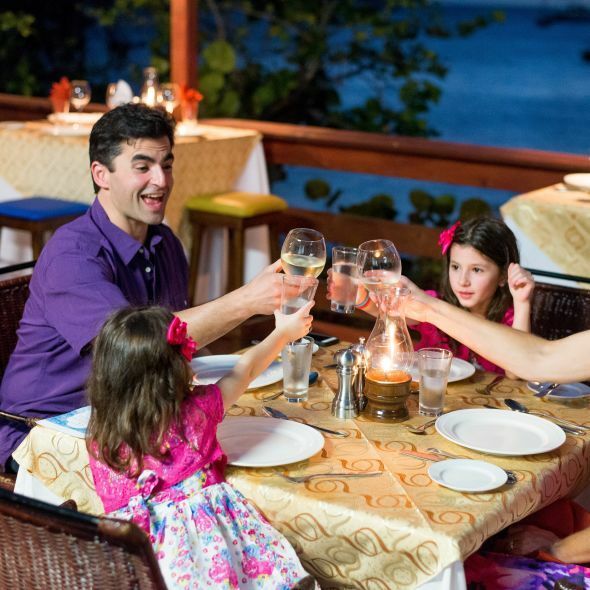 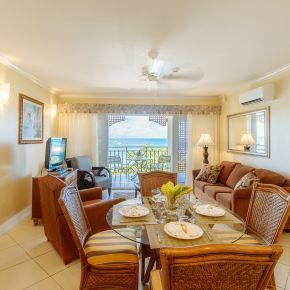 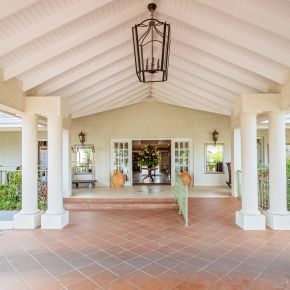 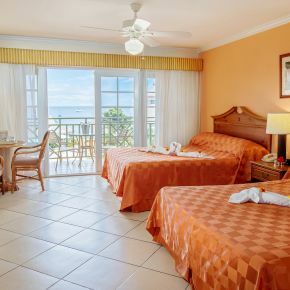 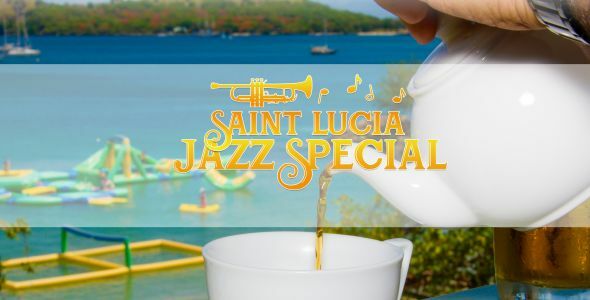 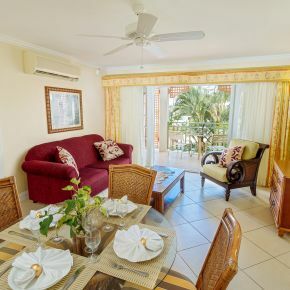 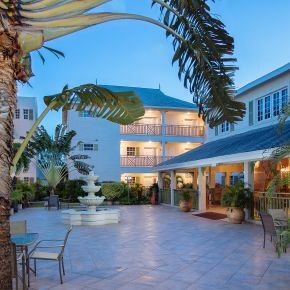 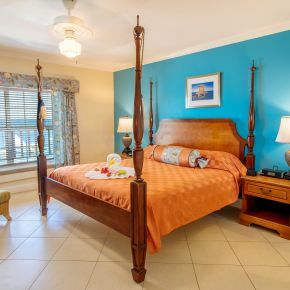 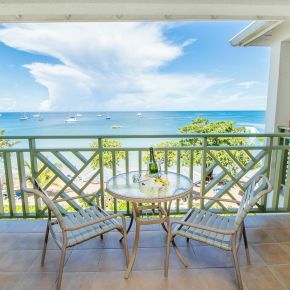 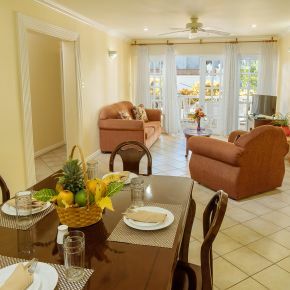 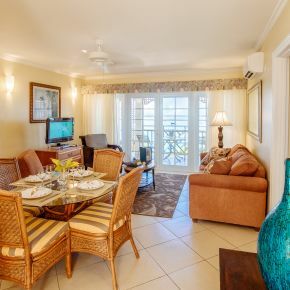 The Bay Gardens Resorts family of hotels in St. Lucia offers everything you need for an unforgettable island stay, whether you’re hosting a beachfront wedding, travelling on a corporate retreat, or vacationing with family and friends. 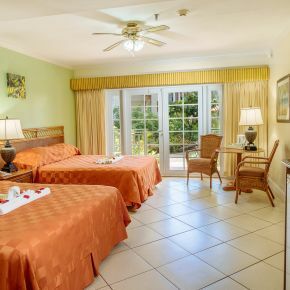 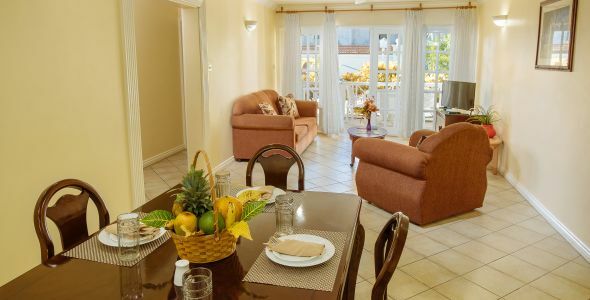 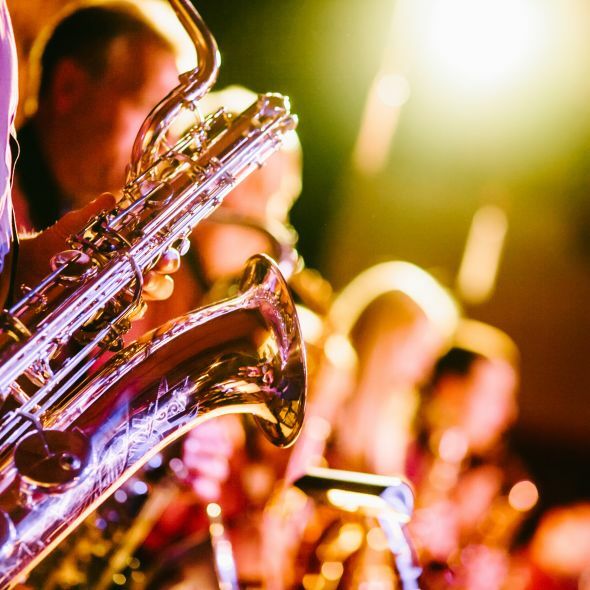 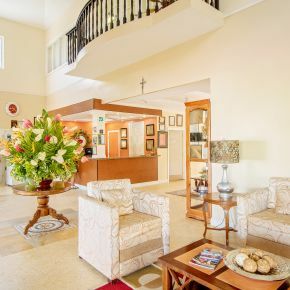 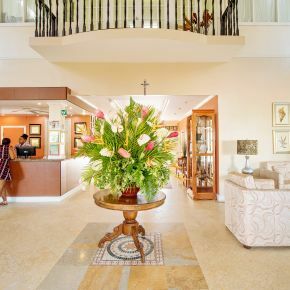 Among one of the best St. Lucia hotels and resorts destinations, Bay Gardens Resorts is revered for its impeccable service, practical amenities including all-inclusive dining options, complimentary shuttle service between properties, and inviting accommodations. 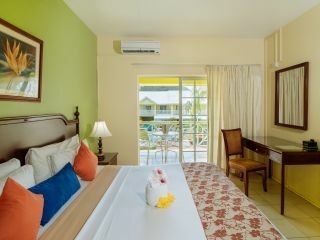 Experience the island of St. Lucia from its most authentic and quintessentially Caribbean hotels, Bay Gardens Resorts.